"Opt in or opt out?" - Lecture by Prof. Dr. Andreas Dombret - Atlantik-Brücke e.V. 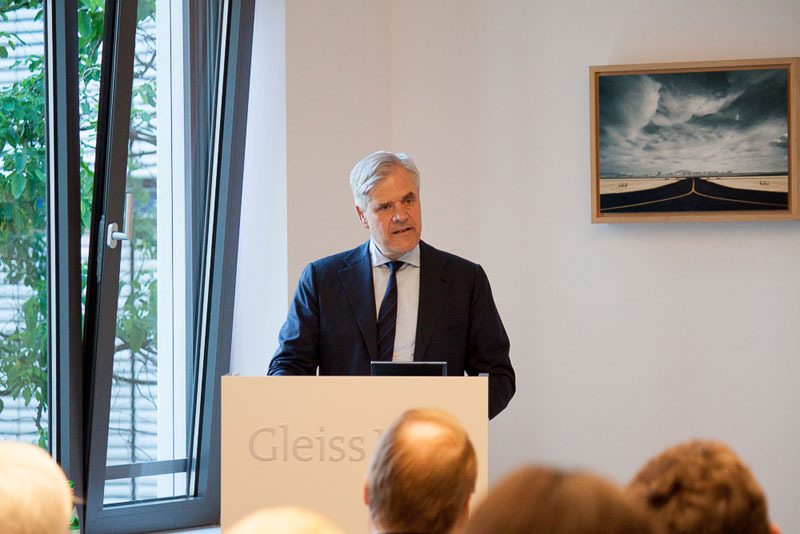 On the occasion of the United Kingdom’s decision about whether to stay in the EU, Prof. Dr. Andreas Dombert, member of the board of Deutsche Bundesbank, delivered a speech with the title “Opt-in or opt-out? The future of the European Union in light of the UK referendum” on June 23 in Hamburg. 30 Atlantik-Bruecke members and Young Leaders-Alumni attended the event.